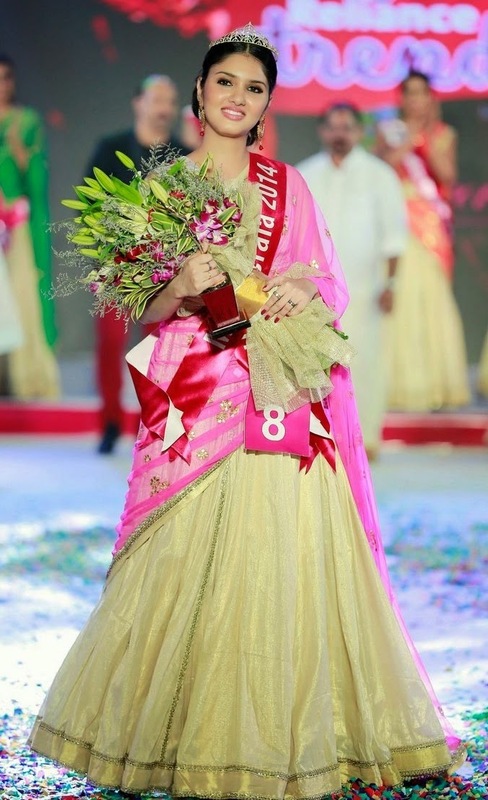 Gayathri Suresh wins the title of Miss Kerala 2014. 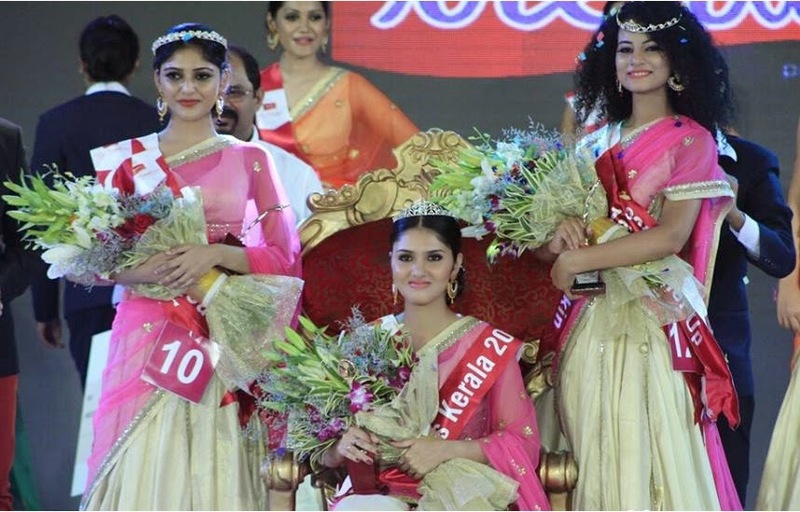 Konjitha Thomas is the first runner up and Janitha Thomas is the second runner up of the Miss Kerala Peageant 2014. 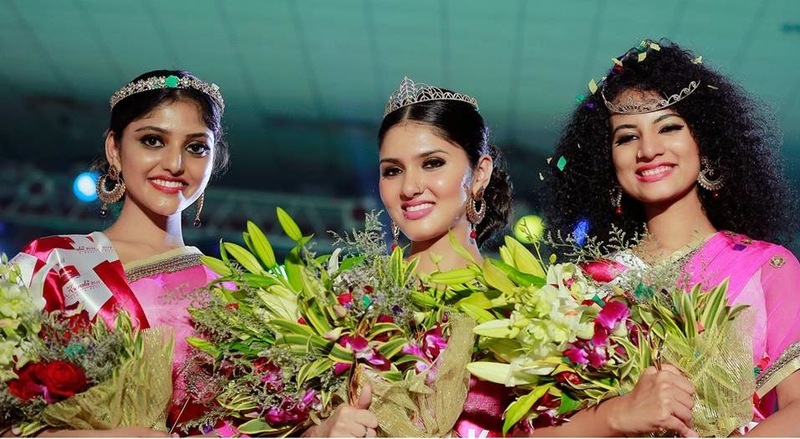 The grand finale of Reliance Miss Kerala 2014 was held at 6:30 PM on 3 September 2014 at Alleppy Camelot Convention Center in Kerala. 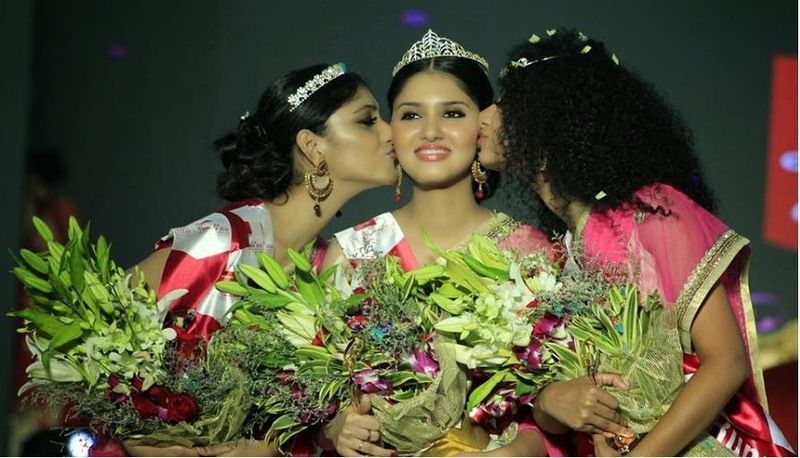 22 Contestants were competing for the beauty title. The program is conducted by Impresario Event Management. The anchors of the Miss Kerala 2014 show are the couple, Rahul Eswar and Deepa. There were 22 contestants selected for the final round. 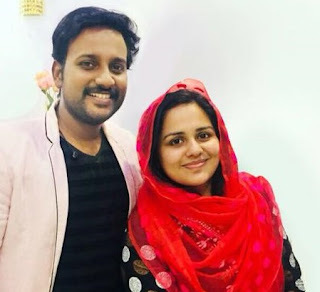 They are Kavitha Unnikrishnan,Gayathri Suresh,Priyanka Menon,M.Surya,Sharon Soby Varghese,V.Aryadevi,Janani Mariya Antony,Aswathy Balakrishnan,Varna Sambath,Nanditha Venkitesh,Sharon Shibu,Sukanya Sudhakaran,Konjitha John,N.S.Gayathri,S.P.Akshara,Megha S Nair,Anu Treesa George,Isha Ranjan,Janitha Thomas,Lavanya Menon,Sruthy Davis and Devika Nair.